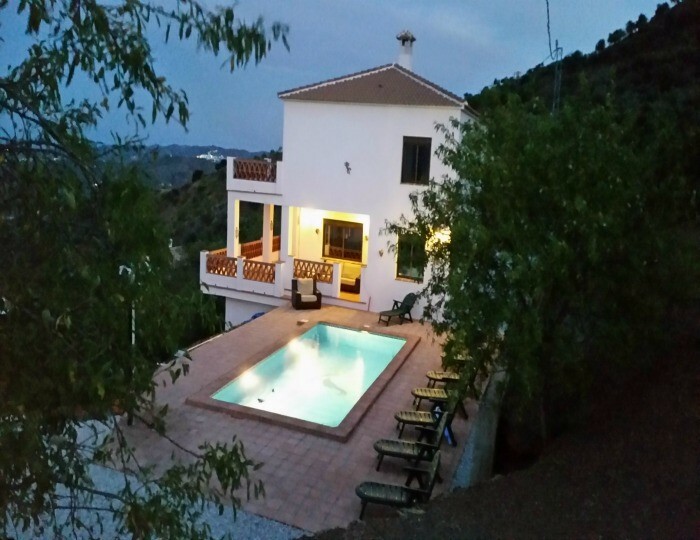 Casa del Comares - Sleeps 10, Great Casa, with wonderful views and 8 x 4m Swimming Pool. 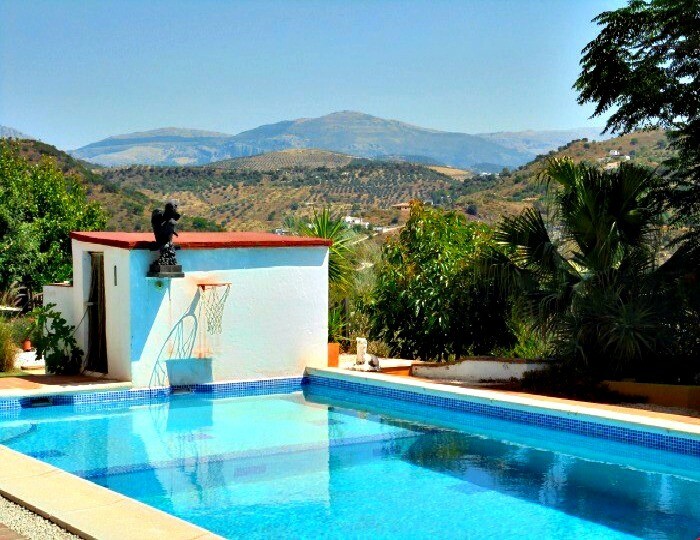 Casa Las Palomas - Sleeps 6, 8 x 4 Swimming Pool, Well equipped modern Villa with breathtaking views all around. 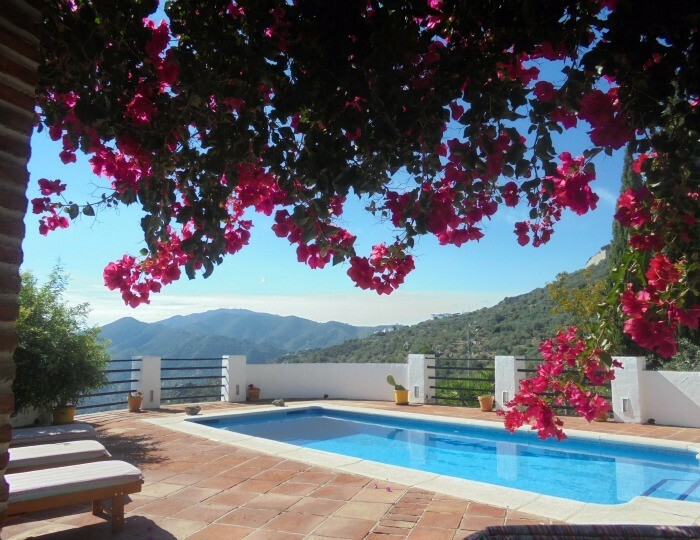 Casa La Trocha - Sleeps 4, 8 x 4m Swimming Pool, Authentically Spanish styled Villa with incredible views. 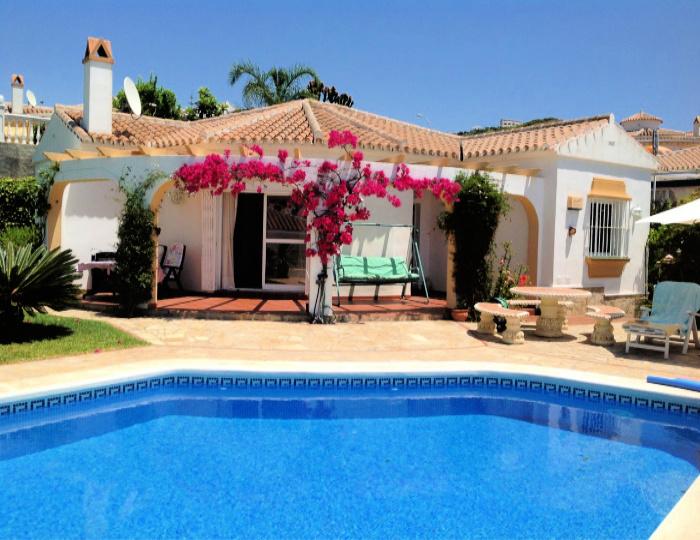 Casa Meyer - Sleeps 8, Great location, modern and well equipped, wonderful views and 8 x 4 Swimming Pool. 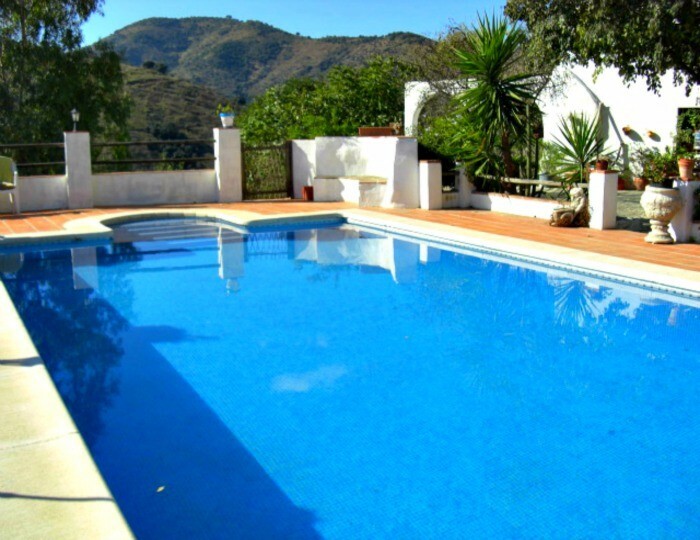 Casa Periana - Sleeps 6, 3 Bedroom house situated in a great area in the Andalucian countryside with Pool. 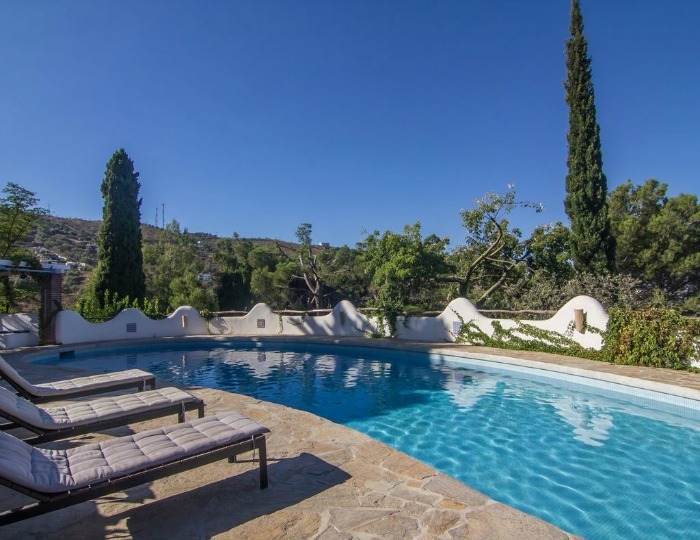 Casita La Huerta - Sleeps 4, 8 x 4m Swimming Pool, Our most romantic rental, secluded and stylish. Lemon Grove Farmhouse - Sleeps up to 16, A rustic and charming Farmhouse & Ivy Cottage. 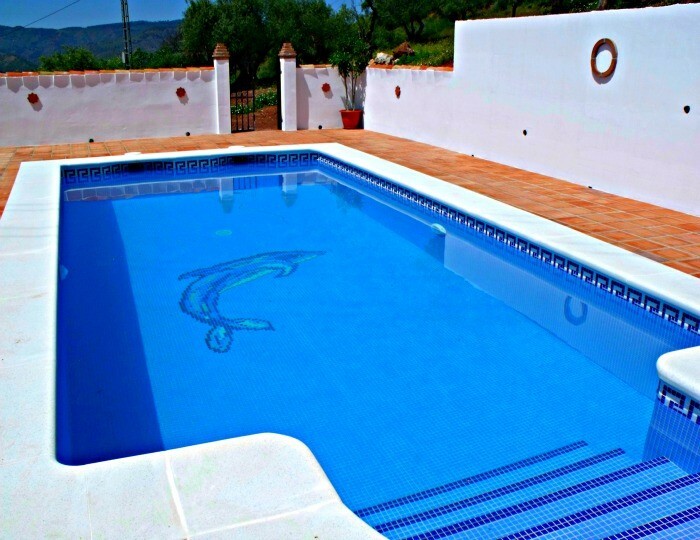 Torrox Villa - Sleeps 6+, A Great Villa with private Swimming Pool, near to bars and restaurants. 2 minute drive to the sea. 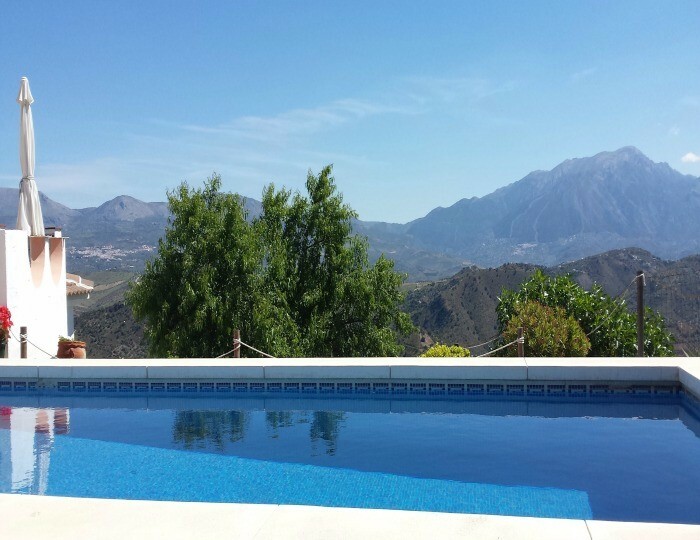 Villa de Vista - Sleeps 6/8, Modern Styled Villa, outstanding views to compliment its location. 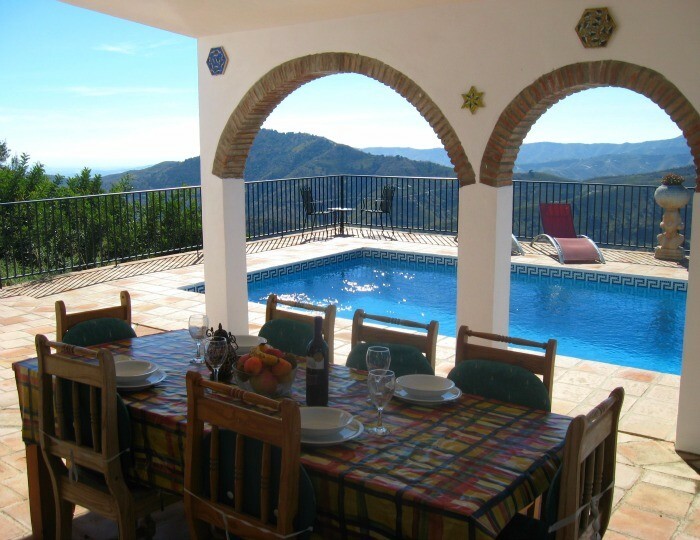 Vine Ridge Studio - Sleeps 2, 8 x 4m Swimming Pool, Very well equipped, ideal for couples. 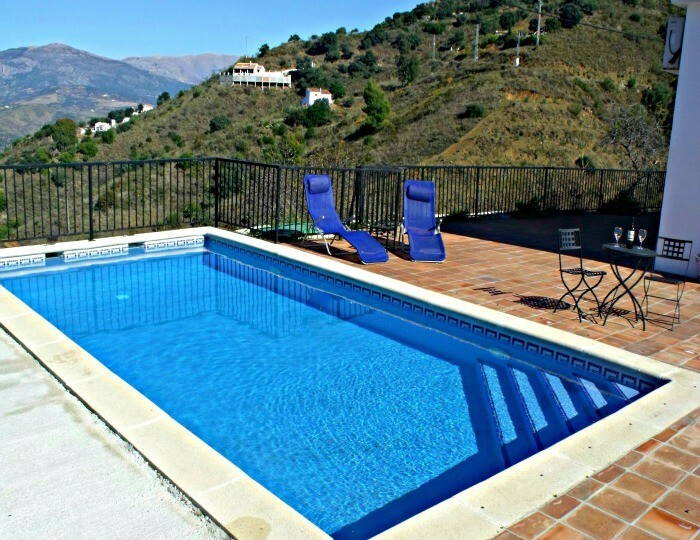 Vine Ridge Apartment - Sleeps 3, 8 x 4m Swimming Pool, Very well equipped, ideal for couples. 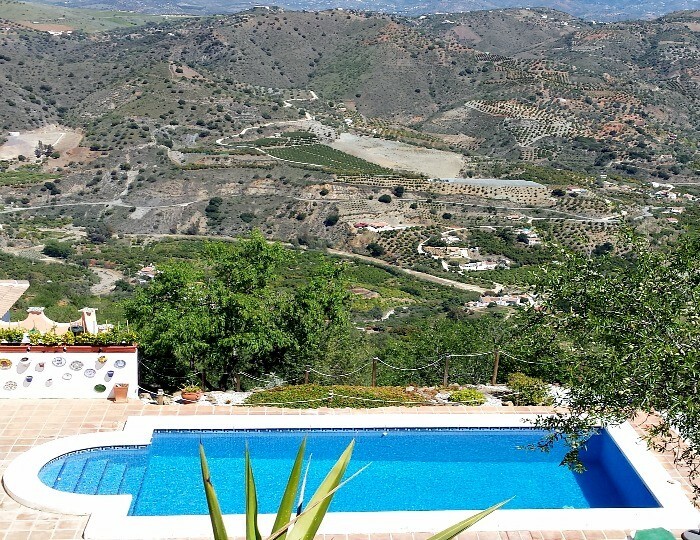 Vine Ridge Retreats is a family run business started in 2009 with a clear ambition to introduce you to this beautifully unspoilt area of Spain by offering lovely quality rentals all within a realistic travelling time from Malaga or Granada. 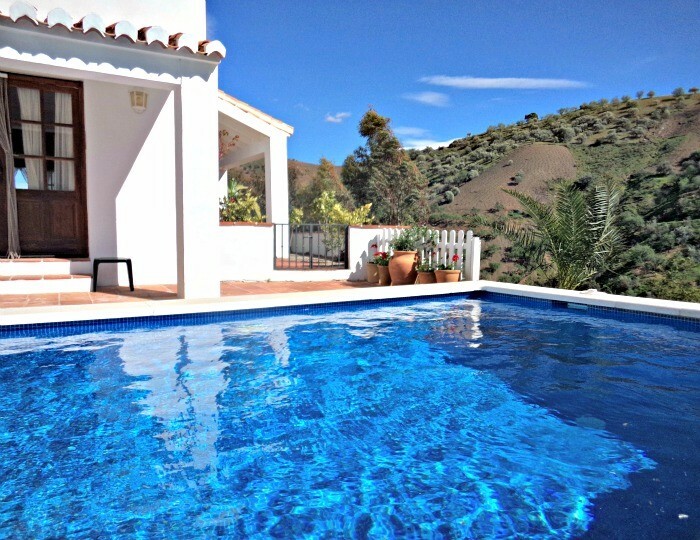 Our ambition is to allow you to have a taste of rural Andalucía from its culture and history plus it’s food and drink via a stunning range of fantastic value self catering holiday accommodation to help to achieve this experience. 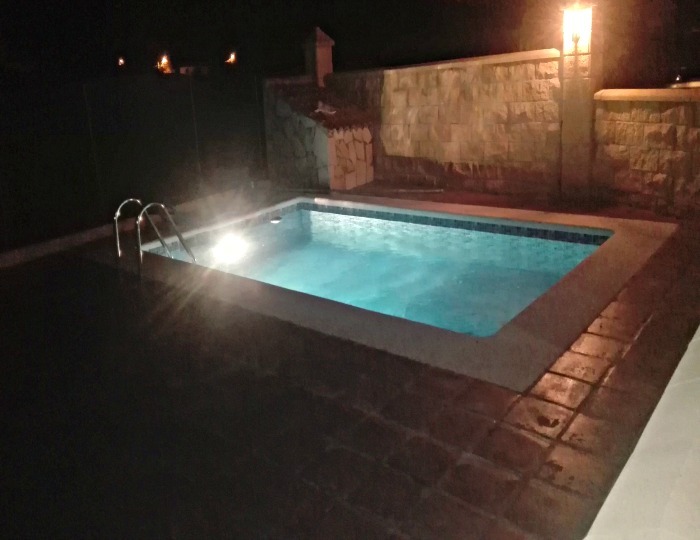 Since we initially started with 2 of our own smaller rentals we have helped and advised numerous owners with their rentals and expanded our agency business to coastal areas as well as rural to enable us to fulfil your needs for the coast as well as country and also help build packages which often incorporate 2 centre holidays. 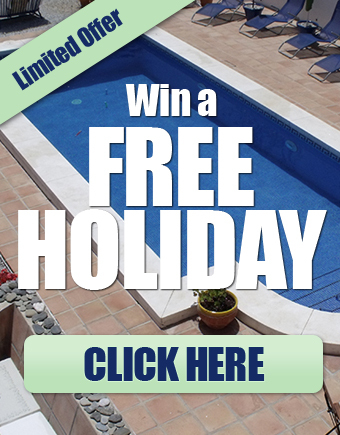 All of our rentals have conscientious owners who wish to offer good quality and great value places. 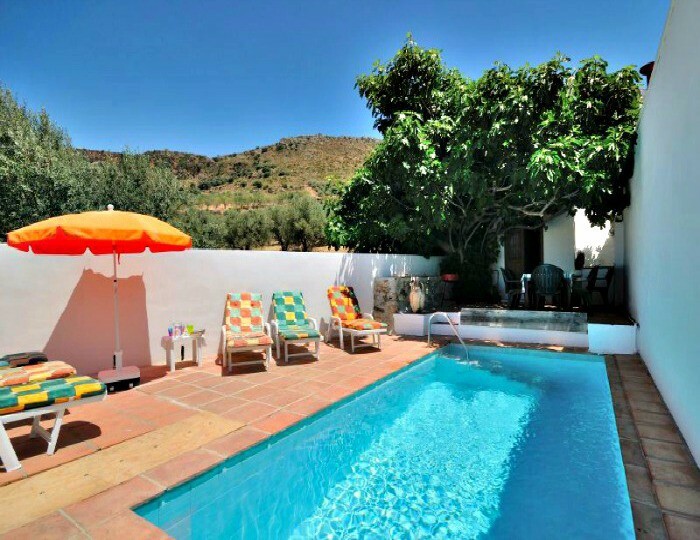 We have rentals that focus on single travellers to modern family villas and rustic character filled farmhouses that can sleep 17, great for groups and large family holidays. Plus villas and apartments a few minutes from the sea. 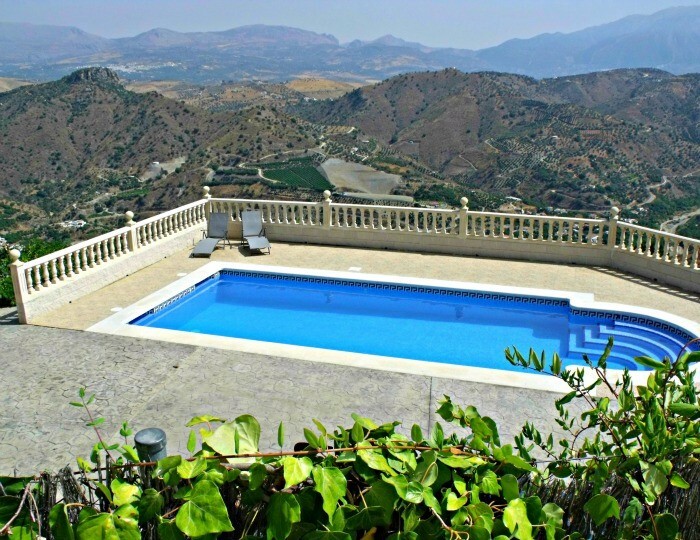 The Andalucian region is stunning and diverse with dramatic mountain ranges which are home to quaint and authentic white villages which appear locked in time down to the far stretching and spacious coastlines with clean beaches that guide you into the magnetic draw of the crystal clear and invigorating blueness of the Mediterranean. The advantage of being owners as well as local agents is that it enables us to focus on your needs with a clear understanding of what you require and offer alternatives if properties are booked whilst not undermining the needs of the individual.